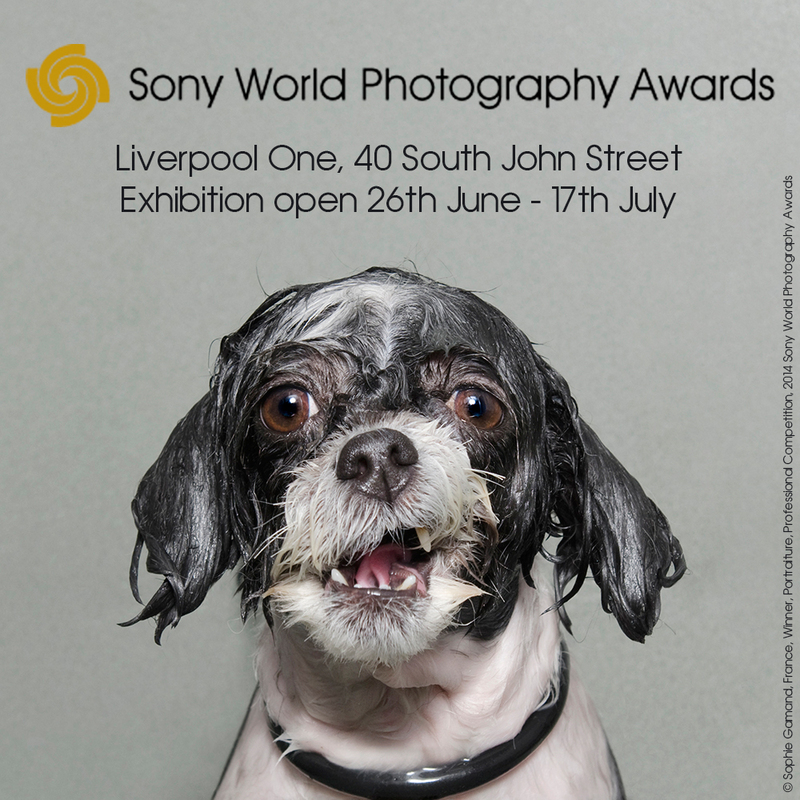 The 2014 Sony World Photography Awards Exhibition will be exhibited in Liverpool from the 26th June. Drawn from one of the world’s leading photography competitions, the exhibition showcases work from the very best international contemporary photographers. The exhibition is the biggest of its kind in the UK and features an eclectic mix of imagery in current events, wildlife, landscape, portraiture, travel and more. 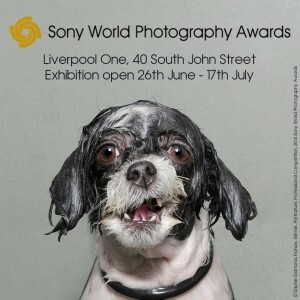 Hosted at the Liverpool One, the exhibition is free and open to the public daily, through 17th July.